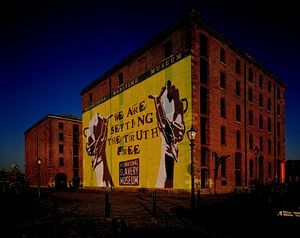 The International Slavery Museum is an exciting and important contribution to the historic city of Liverpool. The museum explores both the historical and contemporary aspects of slavery, addressing the many legacies of the slave trade and telling stories of bravery and rebellion amongst the enslaved people. These are stories which have been largely untold. Looking at the ignorance and misunderstanding of those involved with the slave trade, the museum offers an insight into what life was like for those taken from their homes and forced into slavery. The museum also takes you through a typical West African village, that of the Igbo tribe, giving you the chance to see how people lived in their lively and decorative villages. 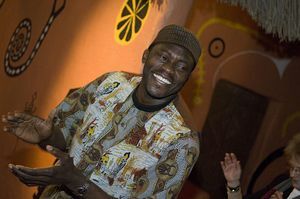 Life in West Africa - exploring the story of Africa and its peoples, who are central to the story of transatlantic slavery. Enslavement and the Middle Passage - revealing some of the brutality and trauma suffered by enslaved Africans on the voyage across the Atlantic; then the oppression of their lives on plantations in the Americas. Legacies of slavery - which details the continuing fight for freedom and equality; the contemporary impact of transatlantic slavery, such as racism and discrimination; and the achievements of the African Diaspora . The museum also runs an engaging programme of family events such as storytelling sessions and craft activities. 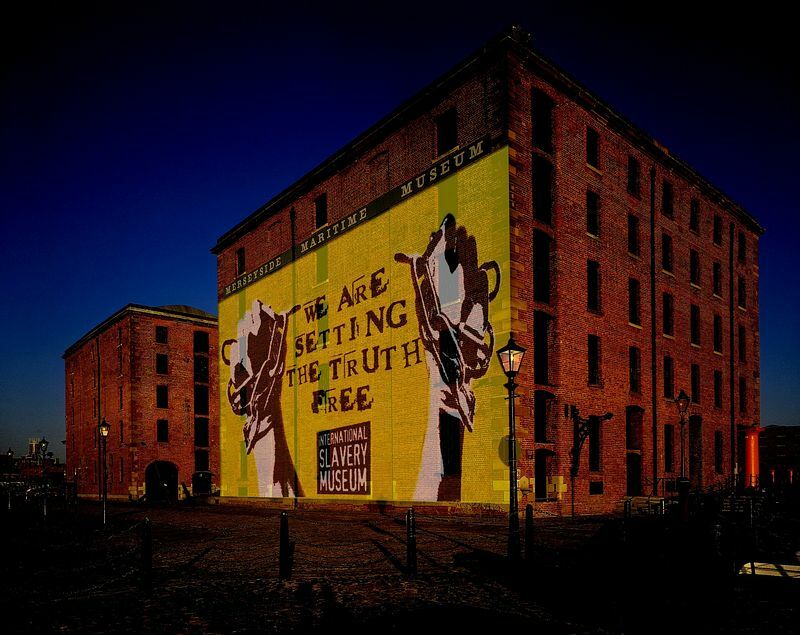 The International Slavery Museum can be found within the Merseyside Maritime Museum at the Albert Dock, Liverpool. The Albert Dock is on the waterfront close to Liverpool city centre and the Liverpool One complex. It is clearly signposted from the motorway and other main routes into the city centre. It is about a 20 minute walk from Liverpool Lime Street station - Liverpool's mainline train station.